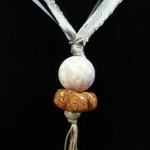 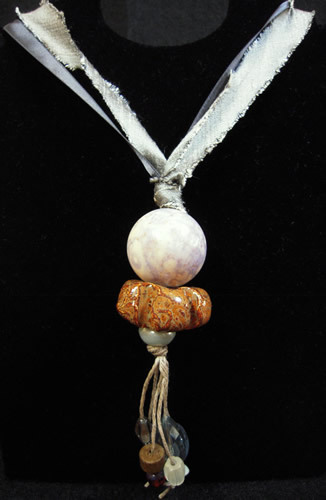 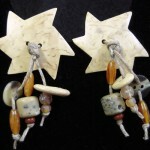 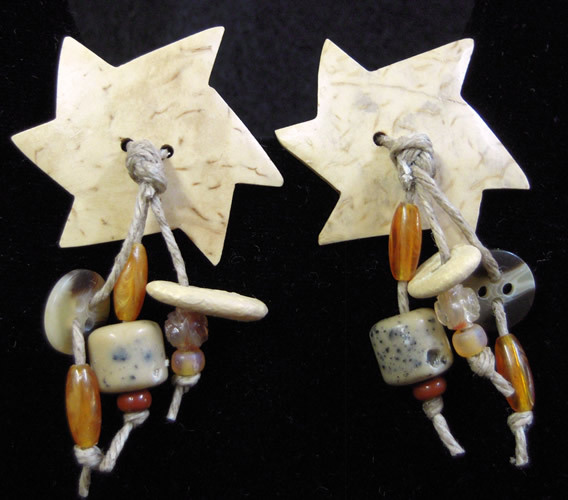 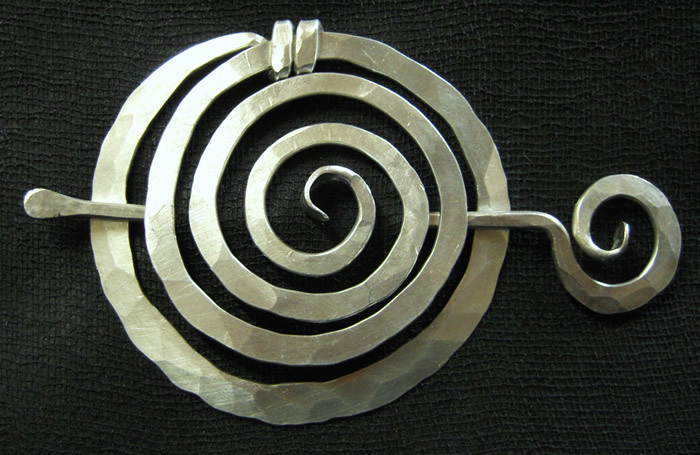 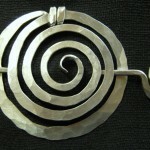 Northwest Lifestyles is known for a wide and interesting selection of jewelry! 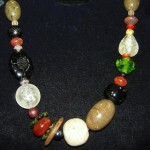 We pride ourselves in choosing jewelry pieces that cover many tastes and that you don’t see everywhere! 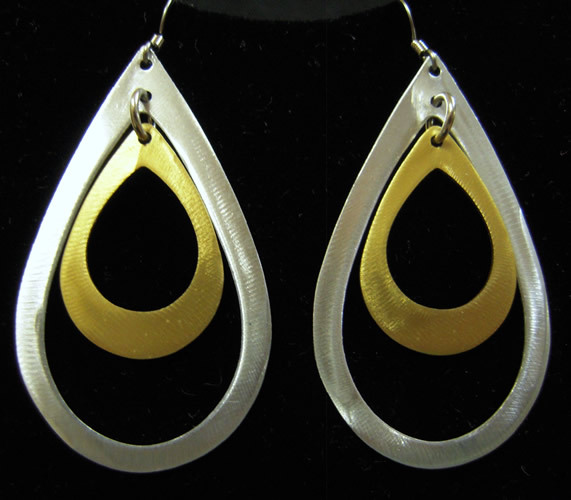 We LOVE to find the perfect accessories to go with your ensemble. This is a sampling (a drop in the bucket really) of some of the jewelry we carry. 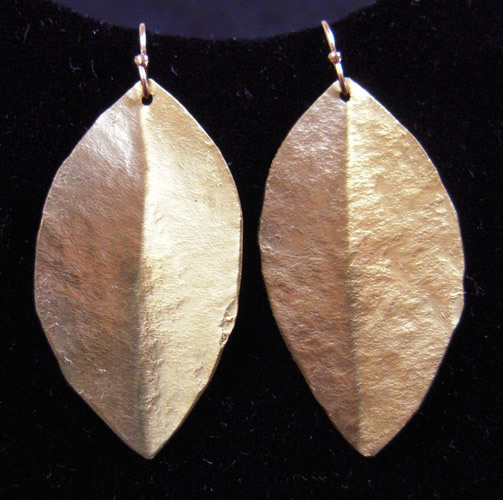 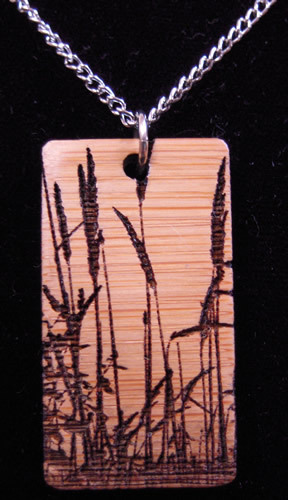 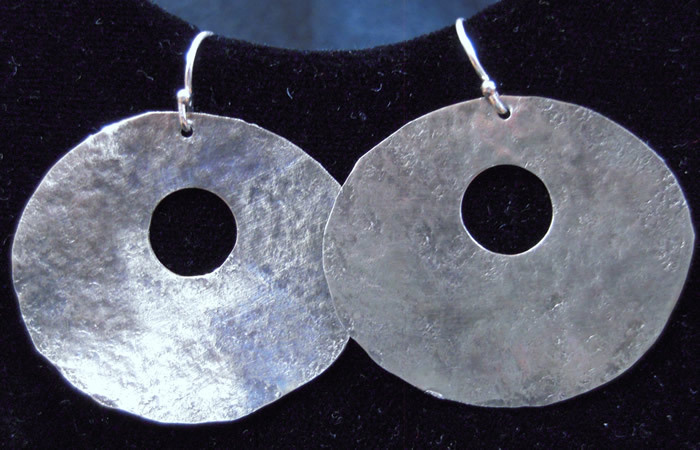 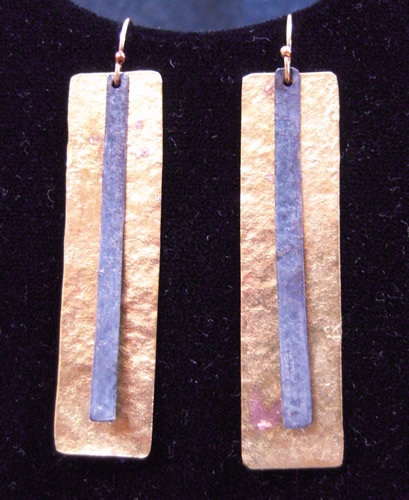 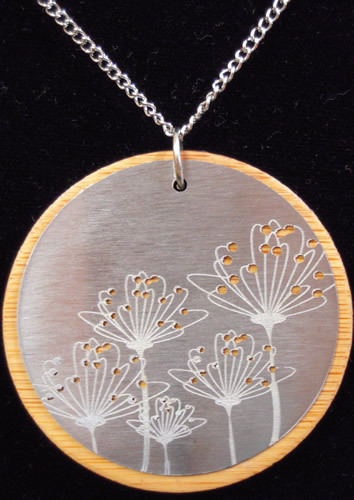 This Montana artist does beautiful “rustic” feeling pieces made from sterling silver, gold plate and brass. 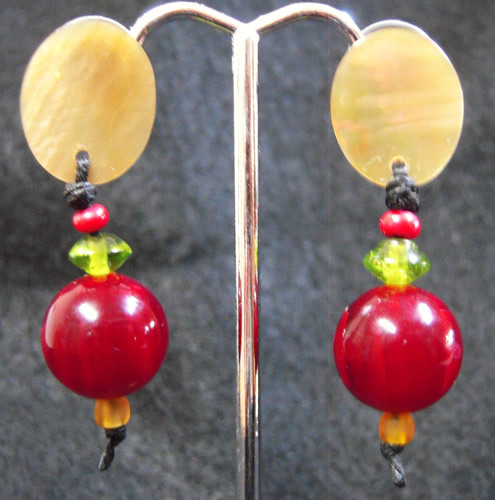 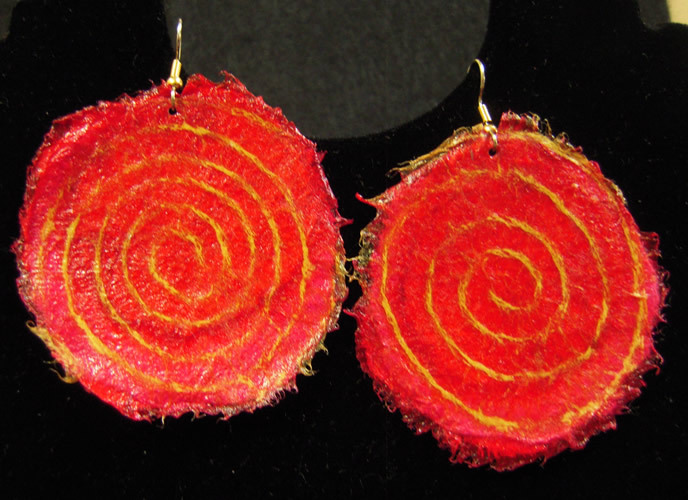 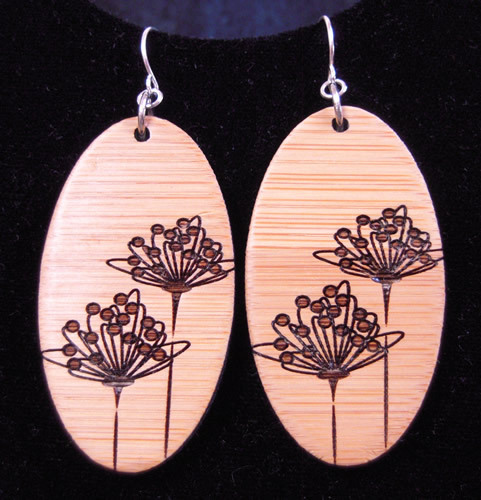 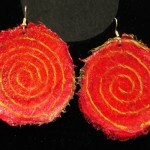 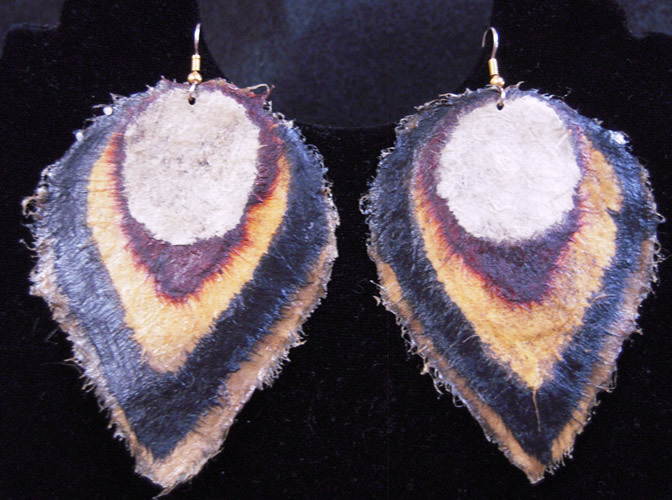 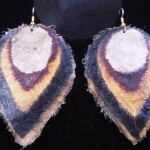 The earrings are lightweight and comfortable to wear. 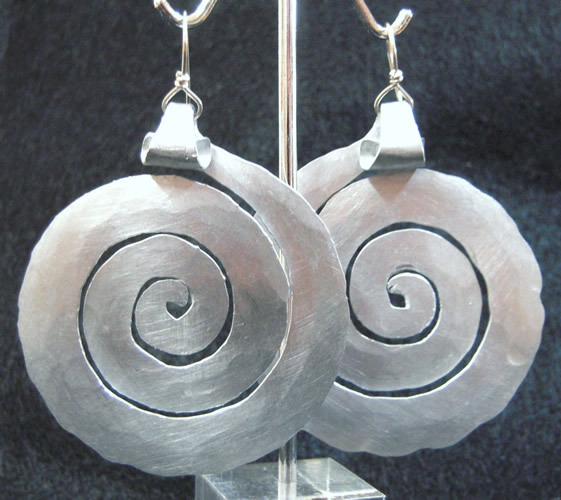 Made of recycled aluminum by NY artist Jill Fagen, these jewelry items are super lightweight and have a fun twist on classic designs. 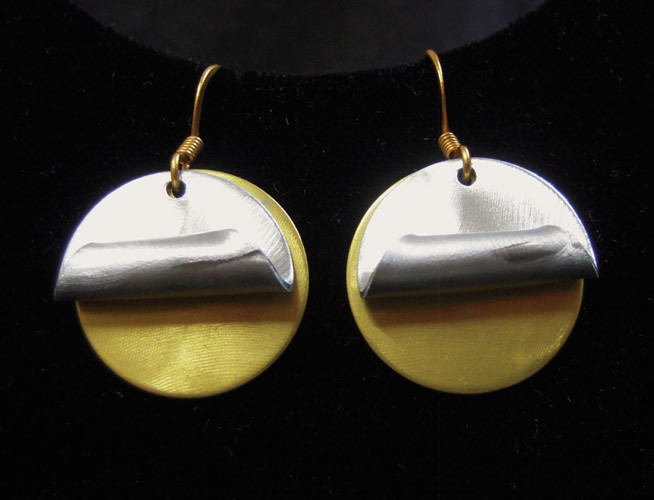 The hooks and post are made of hypoallergenic surgical steel or 24K nickel free gold plate.